Such is the opening to the description of Andy Weir’s book “The Martian.” A book that has come all the way from Weir posting chapters for free on his website in 2011, to being picked up by a major publisher and topping the New York Times Best Seller List. Now the book has been turned into a motion picture and is earning rave reviews just like the book upon which it is based. The book has become nearly required reading for NASA astronauts, engineers, scientists and others working for the space agency. It is being hailed as a potential ignitor of STEM education and renewed interest by the general public in space exploration. Lofty expectations indeed for a book that relies on science fact as opposed to science fiction. We recently had the opportunity to ask the author a few questions about the book and his experiences since then. As well as learn a couple of details about his next book. RocketSTEM: I understand that most of your professional career has been as a computer programmer. How does a programmer get interested in designing Mars missions? RS: Your book had an unusual journey from concept to being picked up by a major publisher. How did the book come about? WEIR: “Originally the book was just a serial I posted a chapter at a time to my website. Once the book was done, people started requesting that I make an e-book version so they didn’t have to read it in a web browser. So I did and posted it to my site. Then other people emailed saying they want to read the e-book, but they aren’t technically savvy and don’t know how to download a file from the internet and put it on their e-reader. They requested I make a Kindle version they could just get through Amazon. So I did that as well. I set the price at Amazon’s minimum allowable price of $0.99. More people bought the book from Amazon than downloaded it for free from my website. Amazon has a truly amazing reach into the readership market. RS: The book is a very intimate look at the main character Mark Watney. 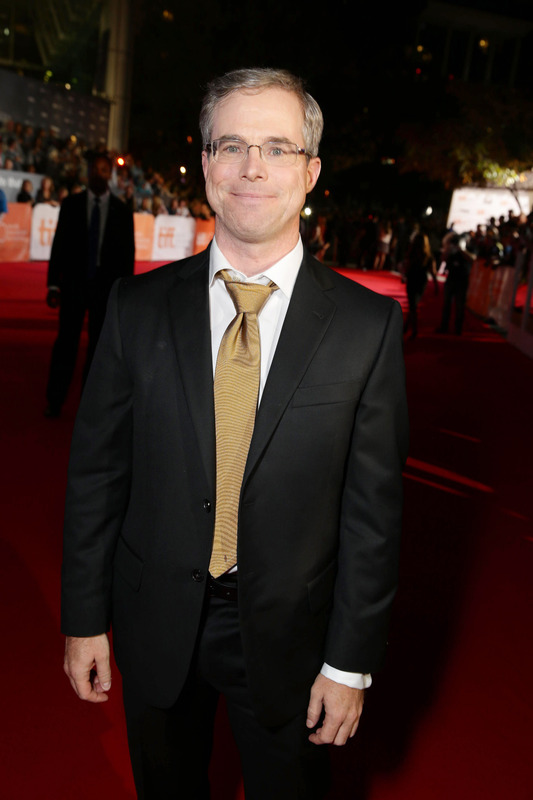 In what ways does Andy Weir come out in Mark Watney? In what key ways are you different? RS: One of the key things Watney needs to do to survive is grow food – why potatoes? RS: Did you have to take any liberties with the science when writing the novel? 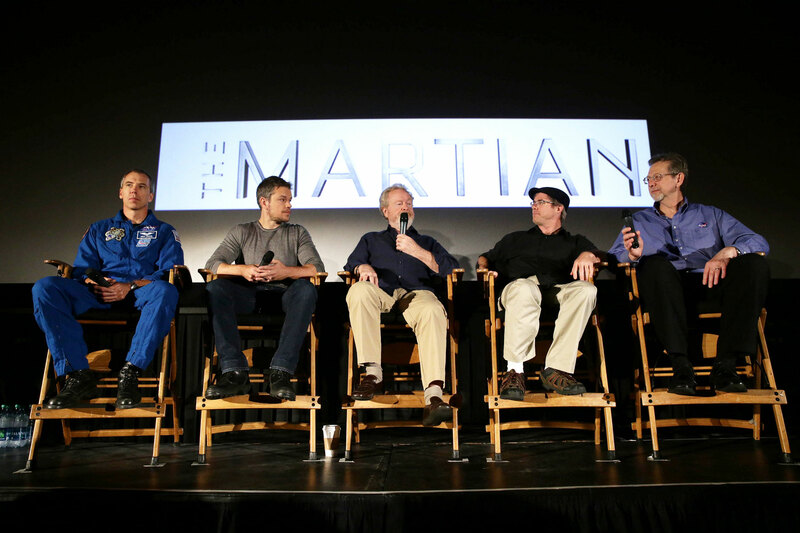 RS: The Martian has the potential to help ignite an interest in STEM once again. Have you heard of schools using your book in the classroom, and if so, how are they utilizing it? RS: It seems as though you’ve gotten to meet a lot of ‘well known’ people as a result of the book and upcoming movie – any highlights? 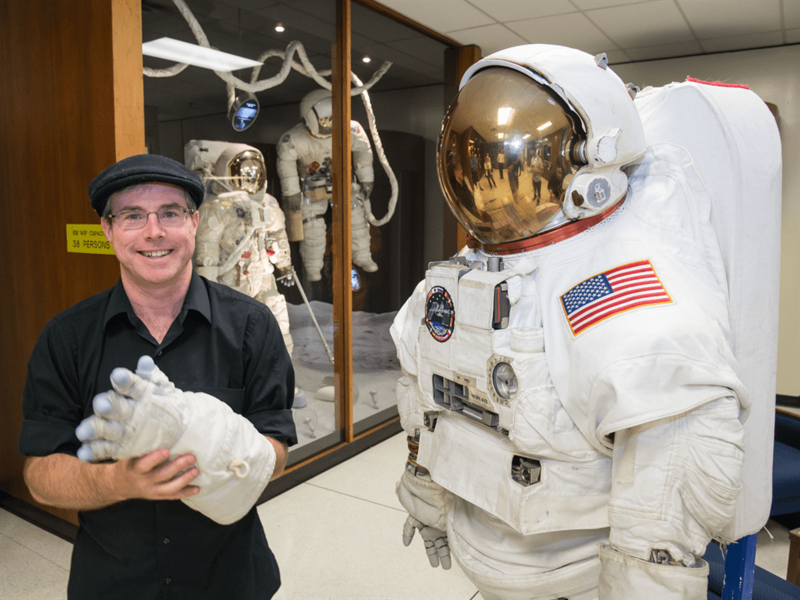 RS: How much of a surprise and an honor is it for you that your novel has almost become a must-read book for everyone at NASA – astronauts, engineers, flight directors and scientists? RS: I saw several pictures of you at ComicCon this year plus the panel you were on with NASA. Did people (the public) recognize you and what was your interaction with them like? RS: Have you ever worked on any aspect of a real space mission? If so, what? If not, would you want to? Why/Why not? RS: I personally thought the book ended a little abruptly, I’d love to have read an epilog. Will we ever find out what happens in the future of this world? In your mind do the Ares missions to Mars continue? RS: What books and/or movies inspired you when you were younger (middle/high school)? RS: When you were middle/high school what did you want to be when you grew up? RS: What books are on your reading list today? 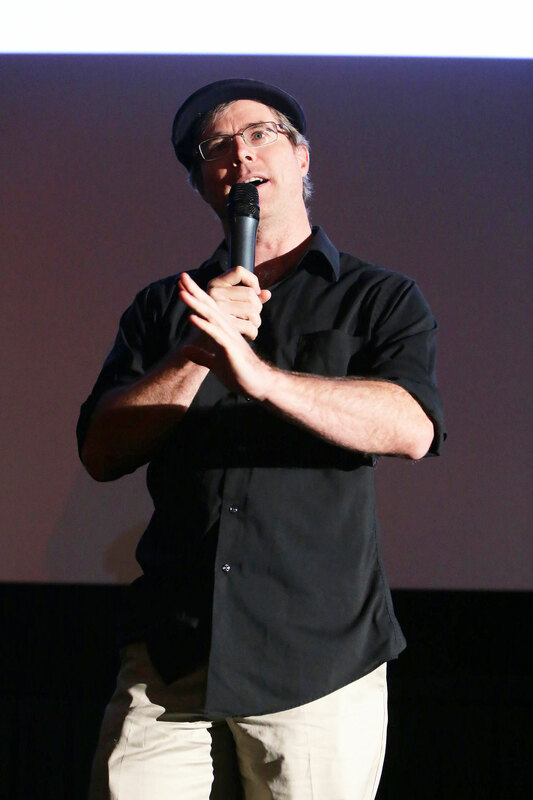 RS: What’s in the near future for Andy Weir? Since these questions are being formulated just a few weeks before the movie comes out, I imagine you’re pretty busy promoting the movie, but in general are you full time author these days or do you still work as a programmer? Flight Software Lead Engineer for NASA's LCROSS program. Public Speaker. Executive Producer, UnTied Music. Husband, Dad, and Guitar, Bass, and Windsynth player (in no particular order).